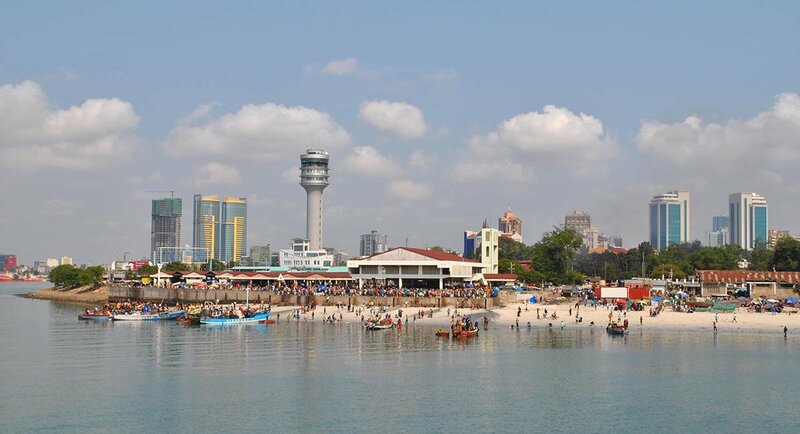 Dar es Salaam (meaning ‘city of peace’ in Arabic) is a sprawling coastal city and the commercial capital of Tanzania. Dar is located along the Indian Ocean Seaboard and is Tanzania’s largest city. It is the 3rd fastest growing city in Africa with an expected population of over 5.5 million by 2020. 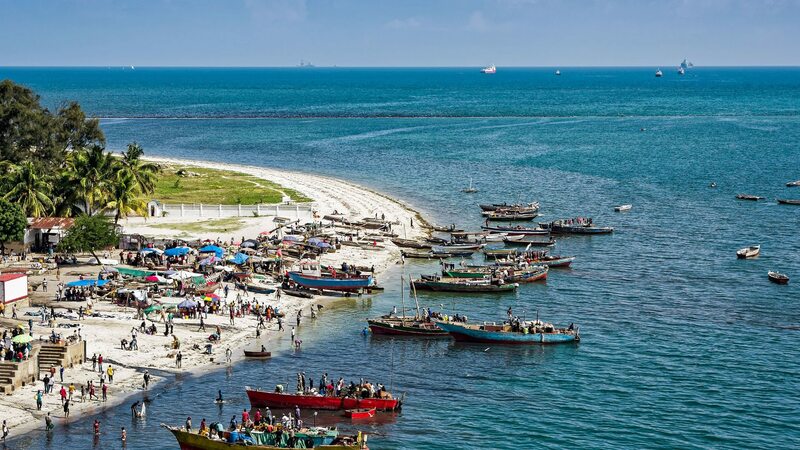 Dar es Salaam is the most important trade and manufacturing hub in Tanzania and until recently was the de facto administrative capital of the country, despite Dodoma’s formal status as the country’s capital. 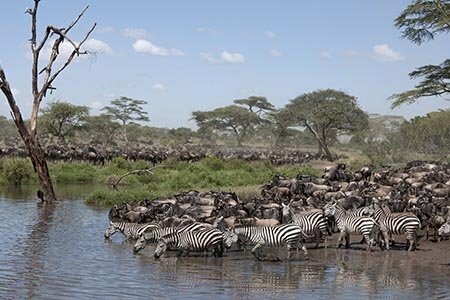 From a non-business tourism point of view, Dar es salaam sees most of its arrivals leave for safaris to the game rich areas and the beaches of the islands. It is therefore a significant logistics hub, and the number one International airport in the country. 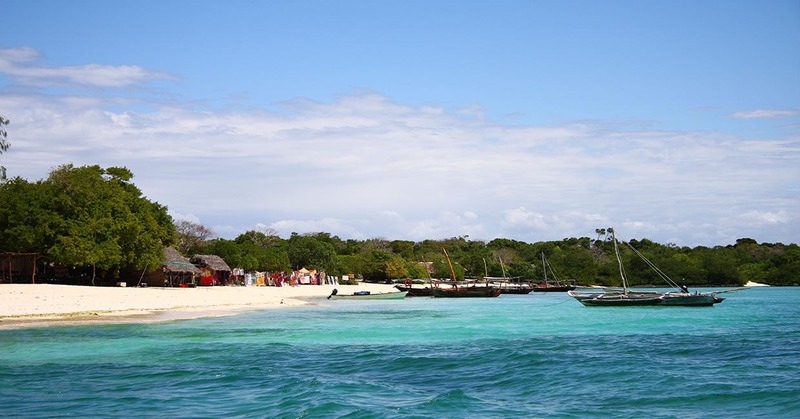 Dar is, however, blessed with its own beautiful beaches and close in islands waiting to be enjoyed by those choosing to explore this fascinating city. 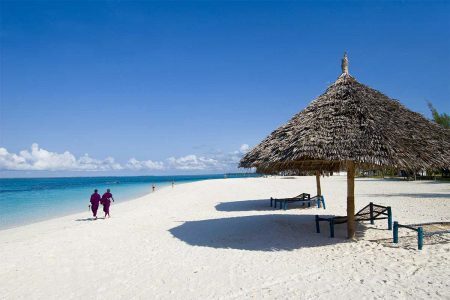 Being equatorial, Dar has a tropical climate with hot and humid weather through the year. Swahili is the city’s first language with English being widely spoken particularly in the business areas. Named after Tanzania’s first president, Julius Nyerere International Airport ( ICAO – HTDA; IATA – JNIA) is located approximately 40 mins drive from main city. International flights are based out of terminal 2 and domestic flights out of terminal 1. It is important to know that the terminals are about 1.6km (1 m) apart and that walking between the terminals is not recommended. There are ample taxis and buses available to effect a transfer. All Flightlink domestic departures are from terminal 1. You should reinforce this with your transfer: that you will be catching a local flight; or use Flightlink by name. 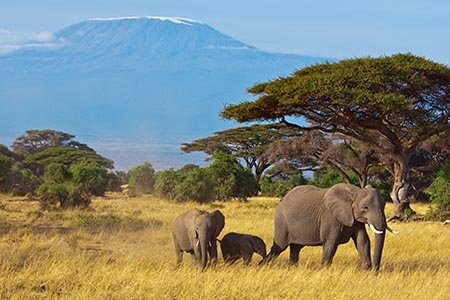 Being the major hub that it is, and its importance as a point of entry and departure for both business and leisure tourists, Flightlink Air charters has daily flights operating from Dar es Salaam to all the popular destinations within Tanzania.